To this point the series between the Toronto Maple Leafs and Boston Bruins has played out as one would expect. 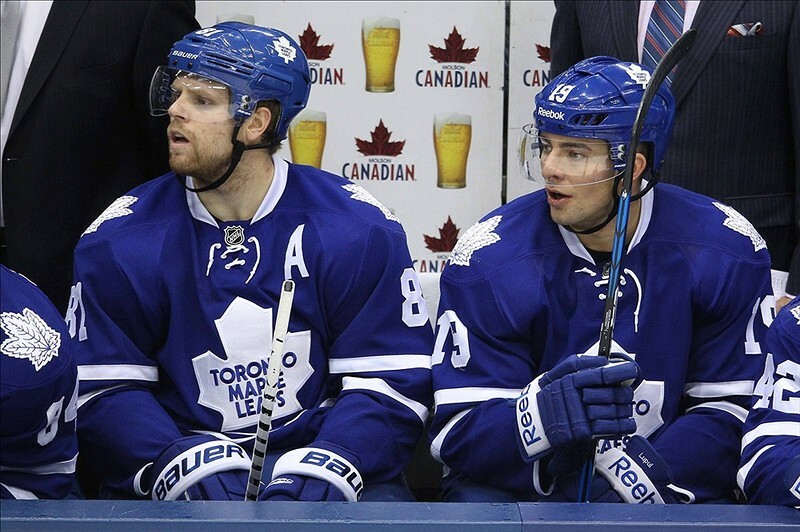 The Leafs have continually improved their level of play, but their inexperience has been exposed at times. When this happens a playoff battle tested Boston Bruins squad takes advantage. The Toronto Maple Leafs have been most successful in this series when they have played a high tempo game. They use their speed through the neutral zone and dump the puck in. Their speedy wingers then pursue the Boston Bruin defense and force them to make a quick decision. A key in this has also been the level to which the Leafs have been finishing their checks. The Leafs defense has also been much more mobile with Jake Gardiner in the lineup. With Mark Fraser injured and not able to play it is expected that John-Michael Liles will be inserted into the lineup in his place. This should help the Leafs keep their speed up as Liles is clearly more swift footed that Fraser. Although Fraser’s brand of smash mouth defense will be missed. The Bruins defense has accounted for four of Boston’s 15 goals in this series. They have also combined for 10 points in the series. Boston has shown a tendency to have their defense pinch at the offensive blue line. Boston likes to utilize their defense, especially Chara, to get shots from the point into traffic in front of the net. At times the Leafs have been able to take advantage of this and have stolen the puck from the defense. The Bruins have a solid defense, however I would not say that they are very fleet footed. This will and has helped Toronto to create some odd man rushes. With Tuuka Rask playing very well this will be an advantage they will need to score more goals. Randy Carlyle has been masterful in his line matching during this series. He has been bordering on the verge of frustrating Claude Julien with his creativity in getting Phil Kessel away from Zdeno Chara. 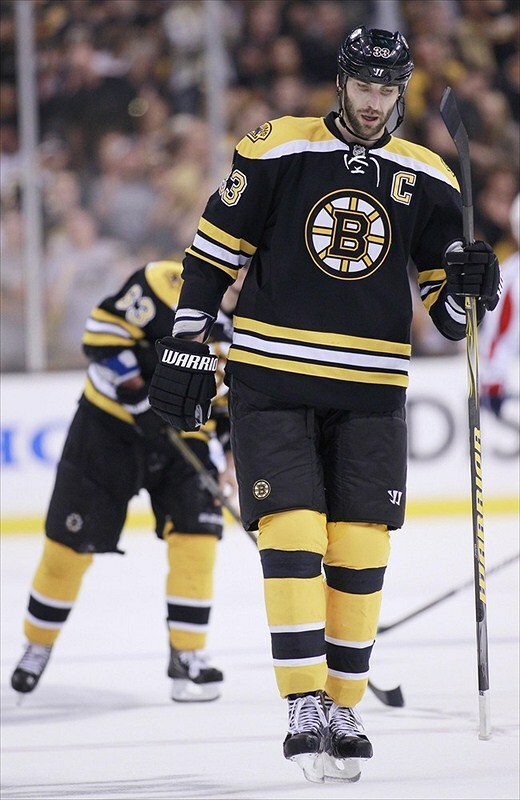 Often Chara will be in the middle of having a drink on the bench and have to jump over the boards. This can take his teammates out of the game mentally as they are, at times, more focussed on ensuring they get off the ice so he can get on. 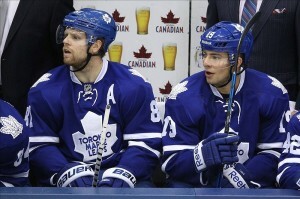 Kessel will be a key player if the Leafs are to take game five. Even if only for a few minutes Kessel needs to have the extra space to use his speed to create offense away from Chara. Currently the Toronto Maple Leafs sit last in the post season winning only 42.9% of their draws. Naturally the Boston Bruins are first overall winning 57.1% of their draws. The Bruins have Patrice Bergeron, David Krejci, Chris Kelly, Rich Peverly and Gregory Campbell as their pivots taking draws. Out of that group only one player is below 56%, that is David Krejci at 48.6%. While the Leafs have Tyler Bozak, Mikhail Grabovski, Jay McClement and Nazem Kadri taking draws. The best of that group has been Tyler Bozak at 45.2% and the worst is Nazem Kadri at 37%. Perhaps a better match up for Kadri would be playing him against Krejci. He may have a better chance in the faceoff circle and sometimes playing skill on skill is a good option. I believe Kadri can be a very solid defensive player with his compete level, the time is now for him to step up. Toronto usually starts the games very well in the first period tieing the Bruins with three goals for and against. In the third period they have outscored the Bruins 3-2. It is the second period that has been the Leafs undoing. In the second the have been outscored 9-4 by Boston. Currently the Toronto Maple Leafs are sitting first in the playoffs with 77 giveaways. They will need to make smarter decisions with the puck and not throw it away at times. This will help decrease the number of shots created by giveaways which can often lead to good scoring chances going the other way. Currently the Leafs are last in the playoffs allowing 41 shots per game, Reimer needs more help. 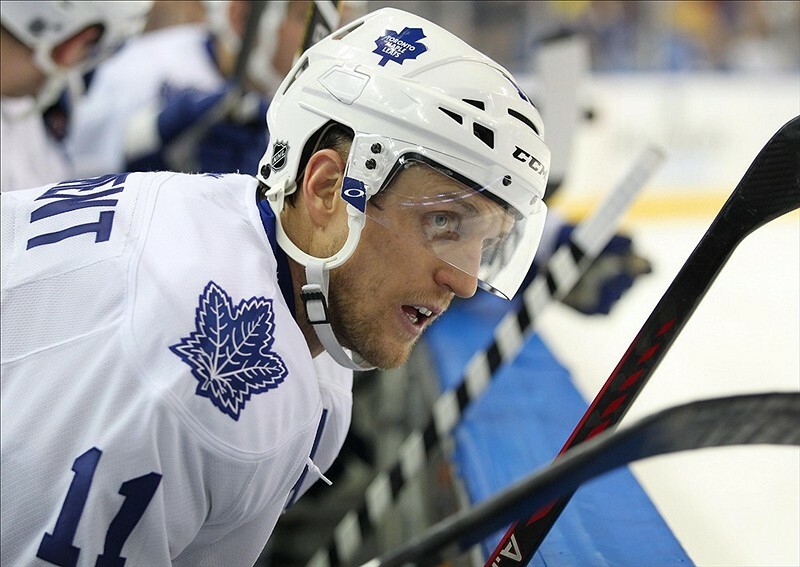 Can the Leafs win game five? Their level of play has increased every game in this series. You can see them gradually learning what it takes to win in the playoffs. The biggest two keys are keeping the pace of the game at a high level and avoiding the second period let down we have seen thus far. If they do this I see them winning and bringing the series back to Toronto for game six.